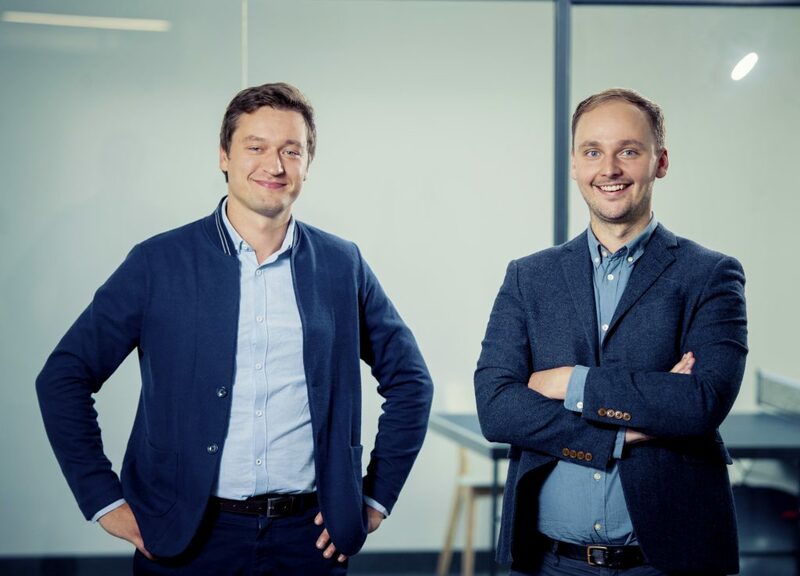 We are delighted to welcome Latvian-based Nordigen as the latest addition to the Seedcamp Nation and to invest in their $1m round alongside our friends at Inventure. Finance is among the traditional industries that have seen a groundbreaking change in the last few years. Due to regulation, the financial crisis and, more recently, ambitious new startups, legacy traditions are being replaced with more customer friendly solutions. Credit bureaus are next in line for disruption. Nordigen is leading the way towards a future where lending decisions are based on an applicant’s actual financial health, rather than centralised credit history records. Banks across the world reject up to 90% of all loan applications daily. This is because banks base their decisions on credit history reports from credit bureaus, but not many people have a formal credit history. According to World Bank Group private credit bureau coverage report only 30% of the global population have any record at a credit bureau. In addition, credit bureaus have been working with the same old tools for decades and their insights are often incomplete and outdated. Bank account data is a good alternative to credit reports. It is full of risk-critical information that provides a transparent and more objective way to evaluate one’s ability to repay a loan in the future. That is where Nordigen comes in the picture. Nordigen’s core product allows a lender to instantly verify a customer’s real income and spending habits to make the first assessment of their creditworthiness. The solution is based on open banking and Nordigen’s “secret sauce” is the ability to identify risk-critical behaviours in customer account data with unparalleled accuracy. “It’s hard to love credit bureaus at the moment. What they do was necessary, but with the rise of Open Banking, we’re now able to build technologies that are much faster, more reliable and more customer-friendly than traditional credit checks. This is a great time to build a global alternative to credit bureaus,” says Rolands Mesters, co-founder of Nordigen. With a growing client base and recognition in the industry, Nordigen has been able to find support from powerhouse investors like Finland’s largest venture capital fund, Inventure, and Europe’s leading seed investor, Seedcamp to join pre-seed investor Change Ventures. Seedcamp, in particular, has extensive experience in fintech sector from previous investments in two very successful European companies that are now worth over $1 billion – Revolut and Transferwise. “Credit and debt are two major foundations of our financial system. The evaluation of creditworthiness has been much slower to progress, prohibiting many potential customers’ access to financial services. We’re excited to back the excellent founders of Nordigen and believe strongly in their desire to provide a more clear and transparent process making it easier for financial institutions to engage with more creditworthy customers and, in turn, for more customers to engage with financial services,” comments Carlos Espinal, Managing Partner at Seedcamp. “The credit scoring industry has long been dominated by credit bureaus and other legacy software. This means that a lot of people who should not receive loans are getting loans and a lot of people who would be creditworthy, do not get their loans accepted or the loan is over-priced. Nordigen has a proprietary software solution that already today can outperform major credit bureaus in certain markets,” says Lauri Kokkila, Investment Manager at Inventure. With the new funds, Nordigen will be hiring across the board with a focus on sales and business development. A big part of the investment will also be directed towards entering new markets, such as Brasil, South Africa, USA and UK. Nordigen was established in 2016 in Riga, Latvia by a two Google Demo Day graduates, Rolands Mesters and Roberts Bernans. Today the company works with banks and alternative lenders in 12 countries across the world, including the Baltic states, Spain, Finland, Poland, Denmark, Sweden, Germany, Czech Republic, Australia and New Zealand.